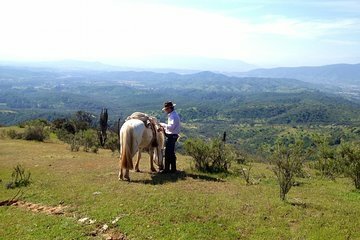 Experience the life of an Andean cowboy with a 4-day horseback riding adventure from Valparaíso. Escape city life with a ranch getaway, spending days horseback riding through the country and evenings enjoying your comfortable lodgings. Go for a dip in the onsite swimming pool, get to know the horses and embark on different scenic routes each afternoon. This multi-day tour offers a wonderful opportunity for cultural immersion.